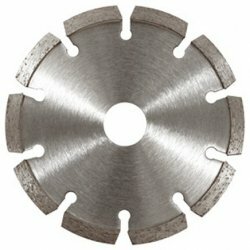 Continuous rim tile cutting blades offer a superb combination of long life, clean cutting and excellent value. 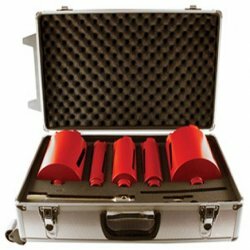 Designed for a range of tile and ceramic cutting applications. 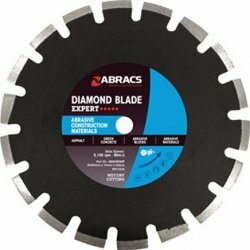 Premium quality general purpose diamond blades suitable for a variety of building materials including concrete kerbs, tiles and bricks. The TURBO segment increases stock removal and product life. 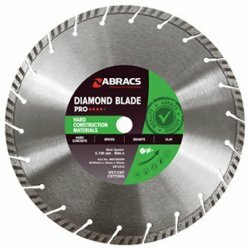 Premium quality blades designed for cutting asphalt and other abrasive products such as breeze blocks and green concrete. The high diamond concentration and increased segment depth in our range of Mortar/Brick Raking blades offer an unbeatable combination of rapid stock removal and long life. 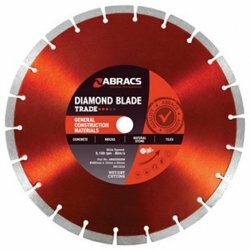 Premium quality blades designed for cutting hard materials such as granite, engineering brick, hard concrete and clay paviors. 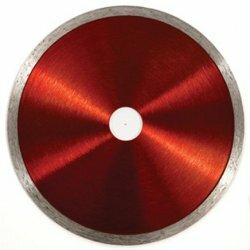 Superior quality general purpose diamond blades suitable for virtually all construction materials including reinforced concrete. The 10mm continuous Turbo segment increases stock removal and product life and eliminates the chance of segment loss. 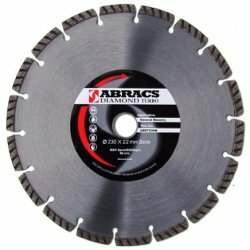 Trade general construction material blades are suitable for cutting a variety of general building materials such as concrete kerbs, tiles and bricks. 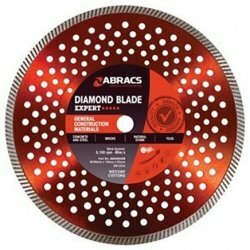 The Trade General Construction Materials Diamond Blade offers excellent performance and great value.